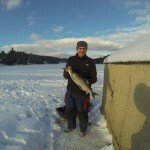 If you love fishing you should consider ice fishing with your family, a group of friends or your loved one. Spend the day in a heated hut, playing cards, catching up, catching lake trout, white fish and even some Walleye! Take a break during the day and ice skate on our rink during the down time. We would love to have you……we have lots of mid week availability. 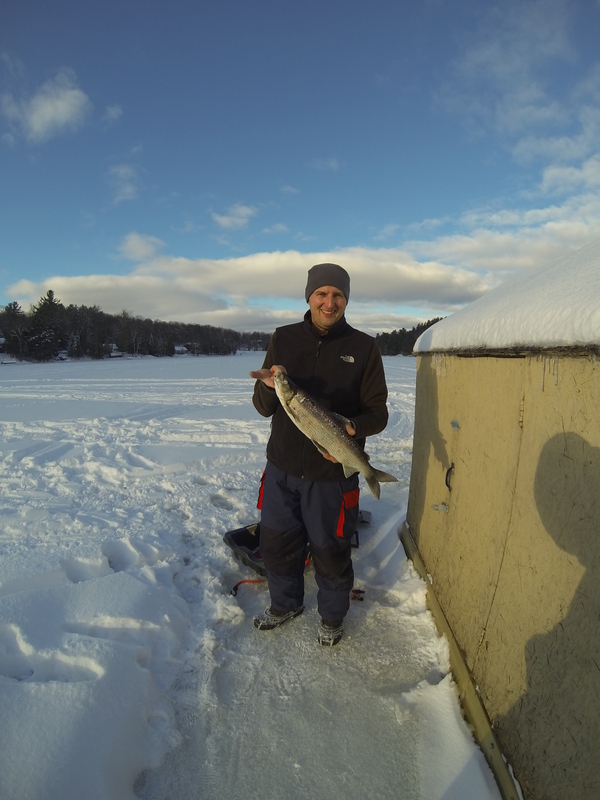 This entry was posted in Uncategorized and tagged #icefishing, #laketrout, #mountainlake on February 14, 2015 by admin. Thinking of a lakeside wedding………………..